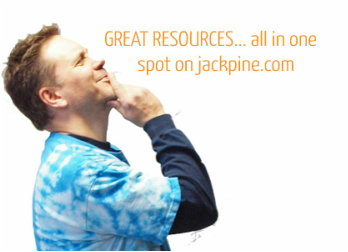 Downloads - GET IT DONE AT JACKPINE! Some interesting downloads will be found here. We love sharing our resources with our customers!